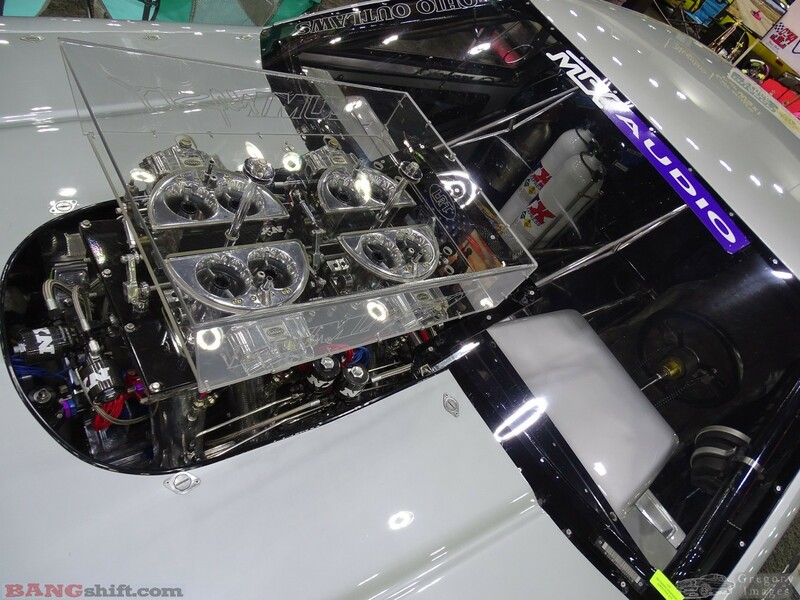 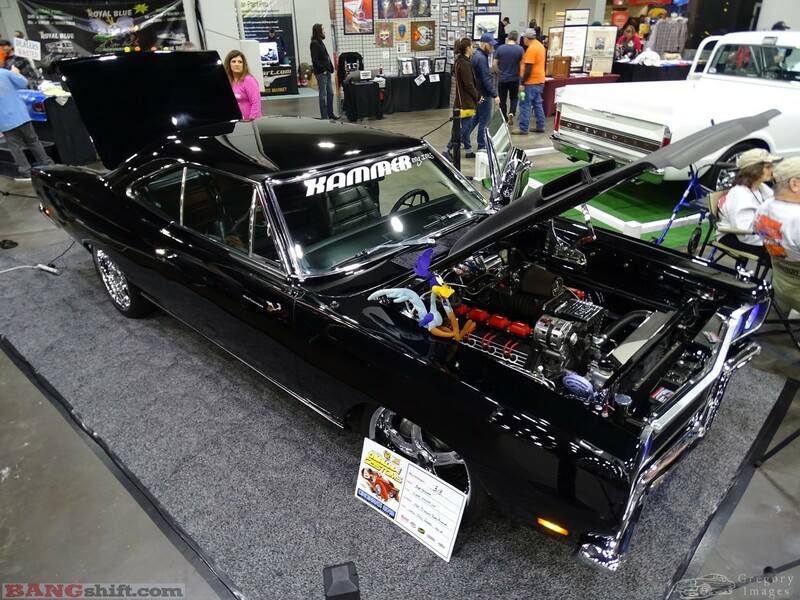 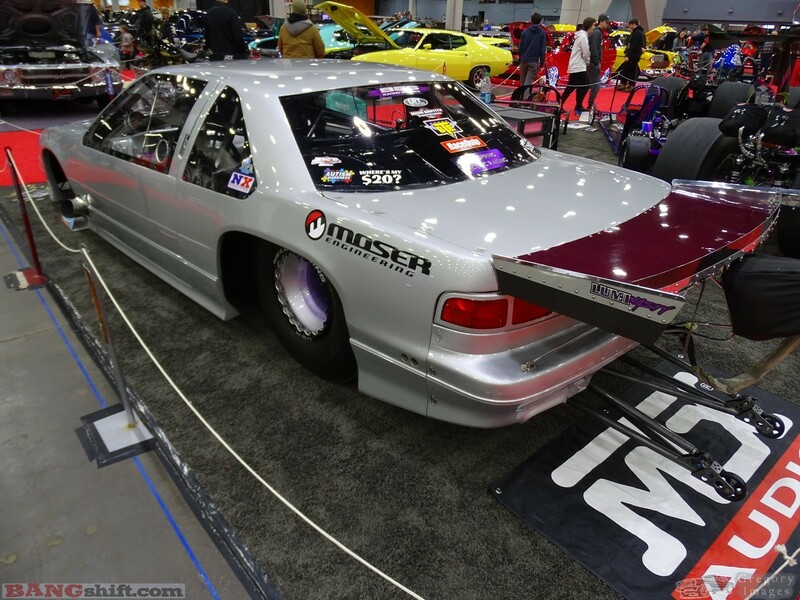 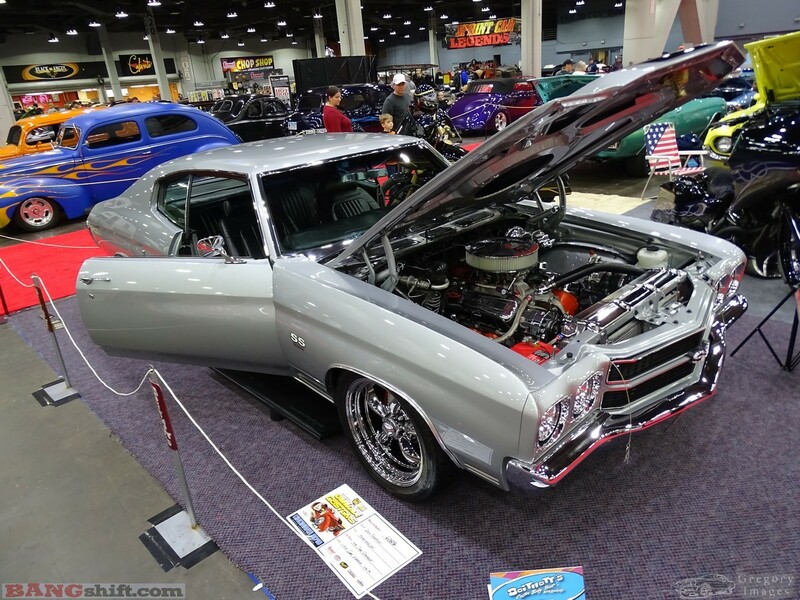 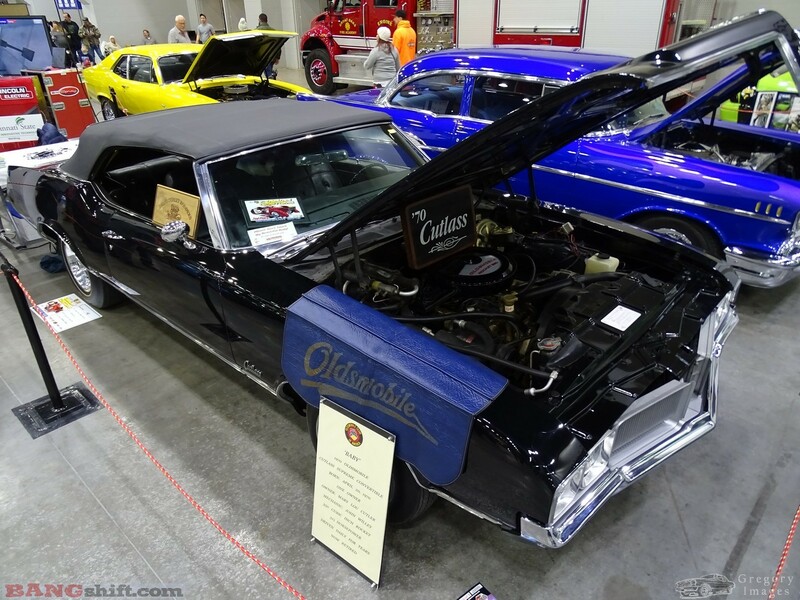 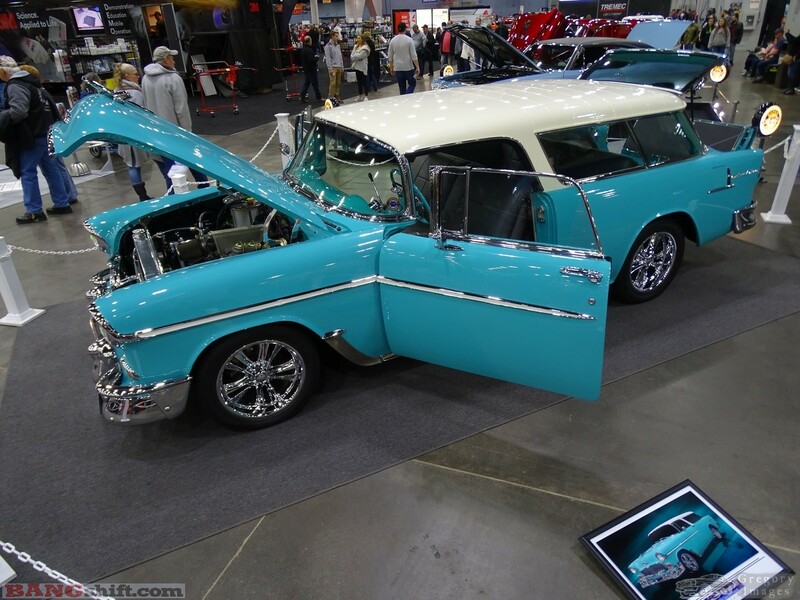 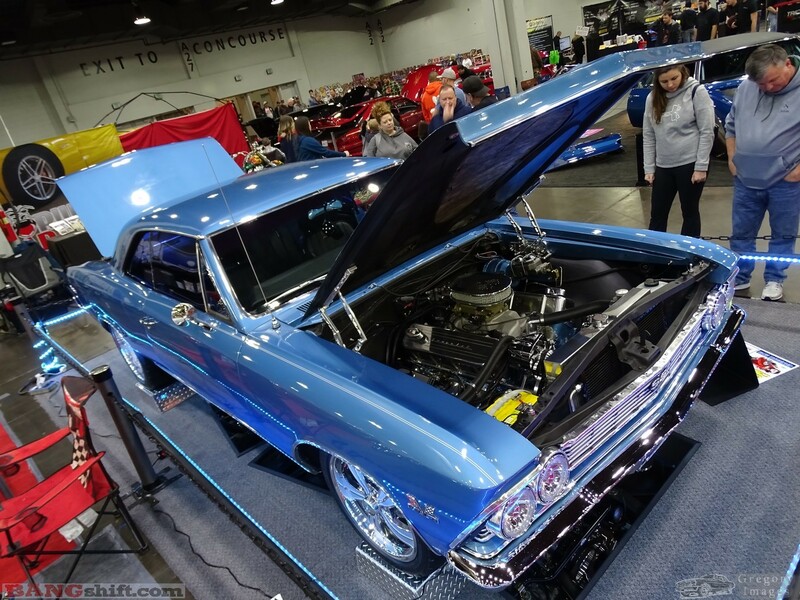 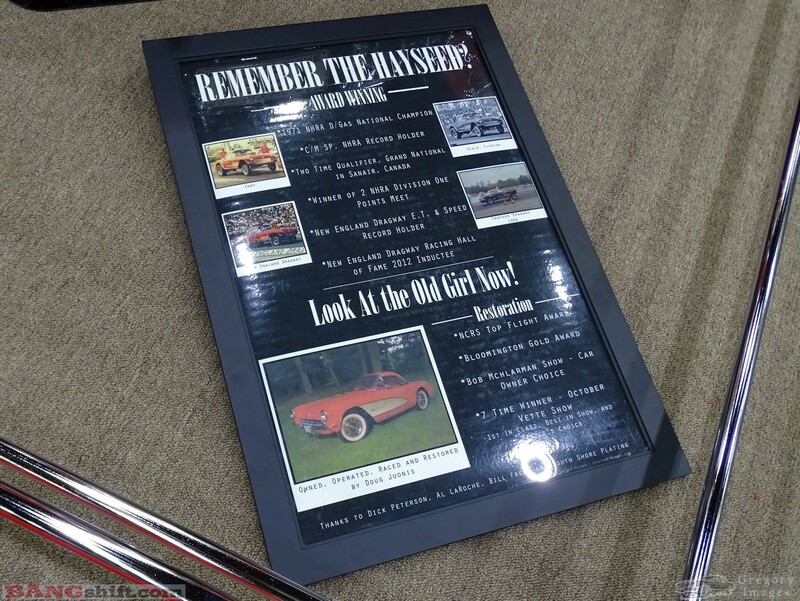 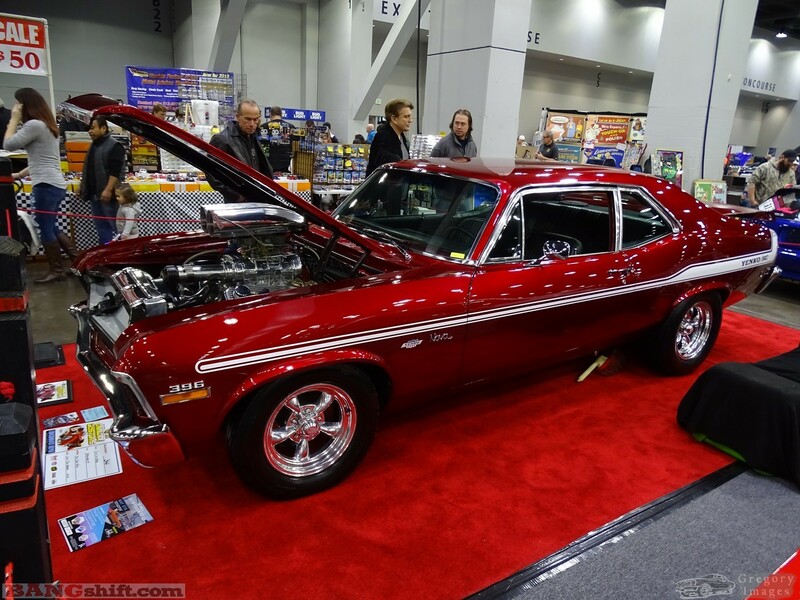 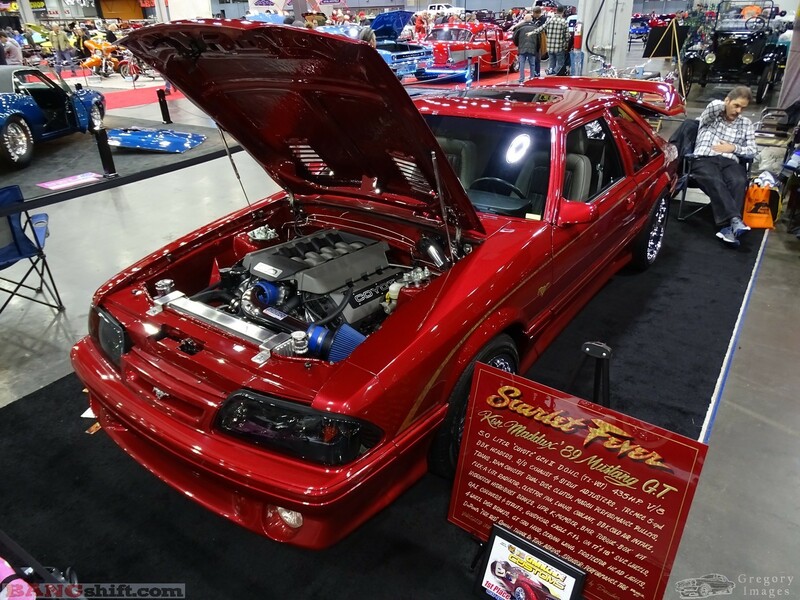 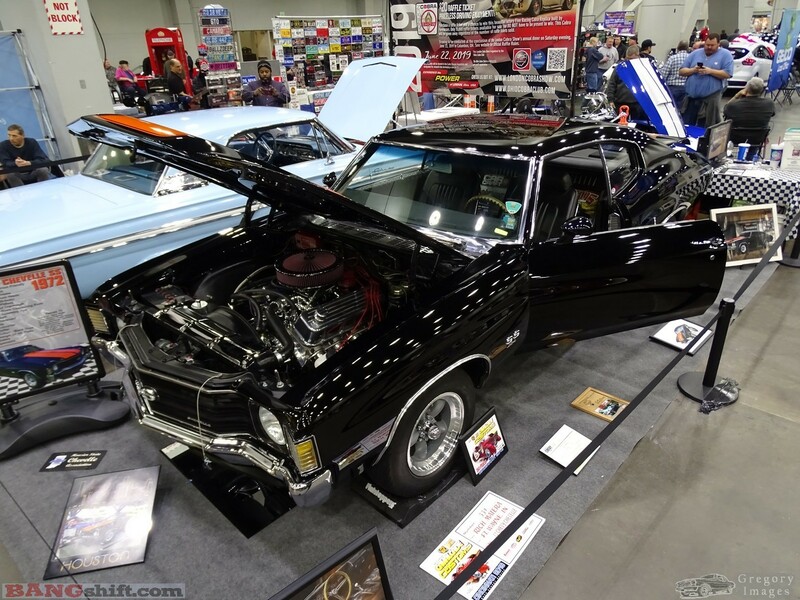 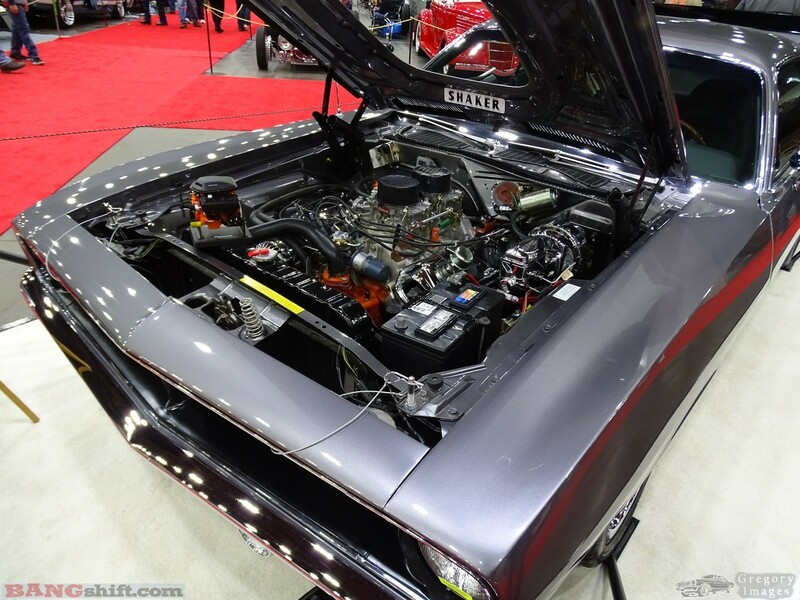 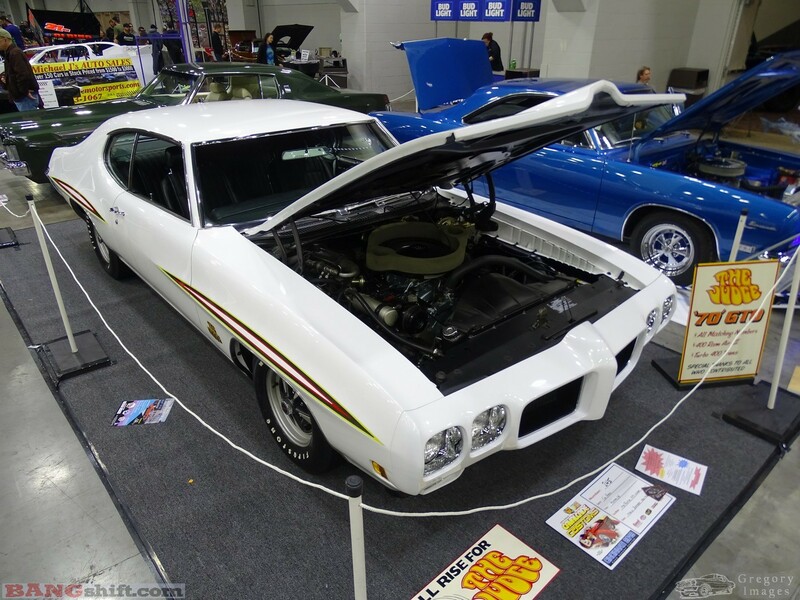 (Words and photos by Doug Gregory) – Indoor car show season is in full swing. 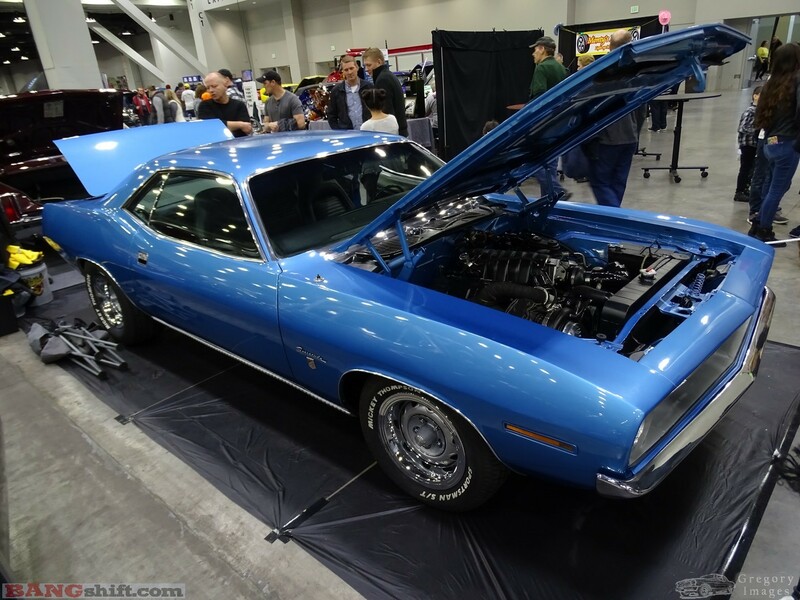 When we went to the Cavalcade at the Duke Energy Center in Cincinnati it was one of the first events in the series. 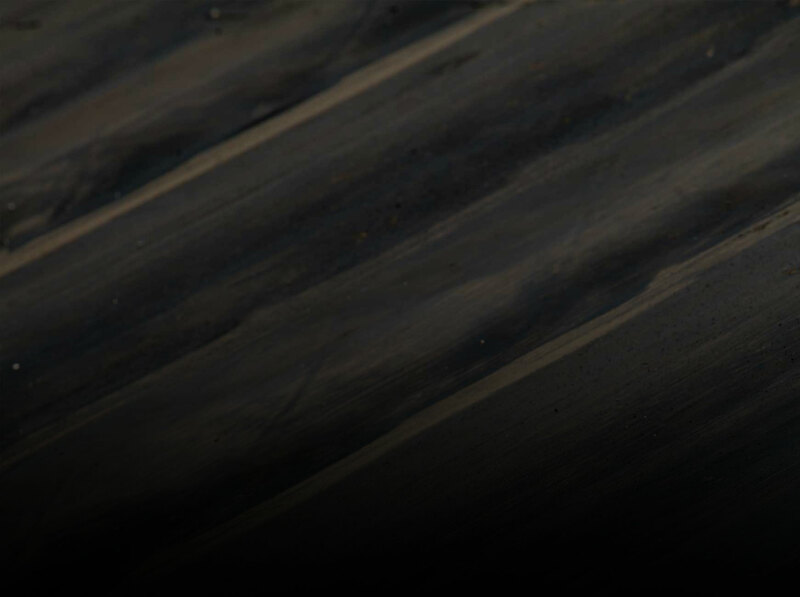 We had to brave some pretty sloppy road conditions on our trek North. 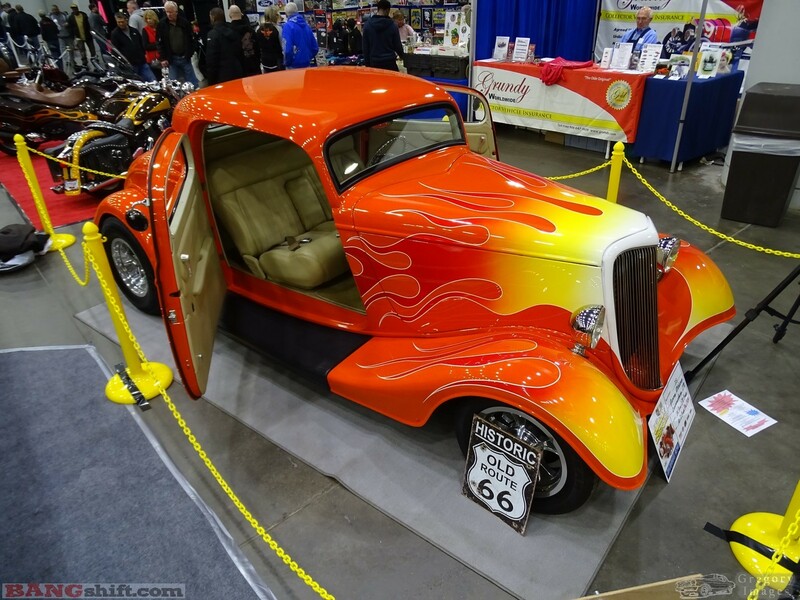 Weather folks said the snow had moved on, but the amount of frozen stuff falling in our path was building up on the Interstate and visibility was less than optimal. 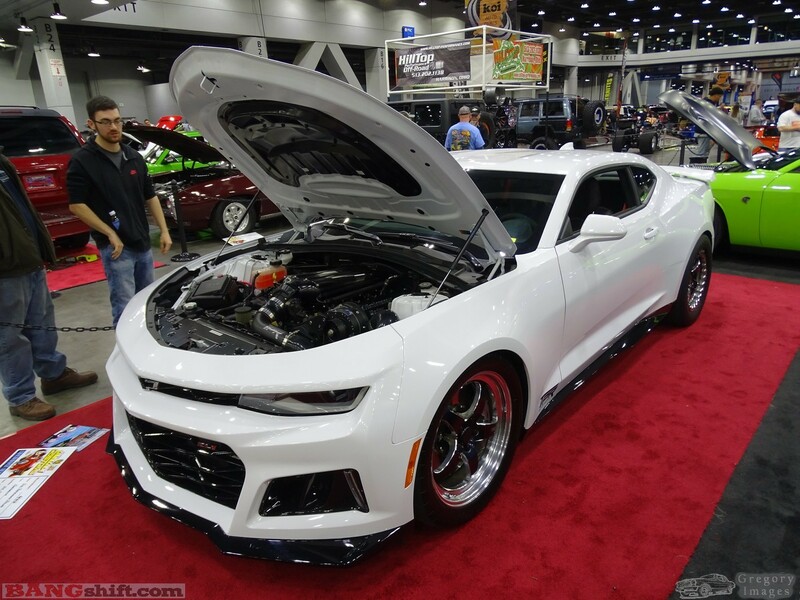 The roads and sidewalks downtown were also a mess. 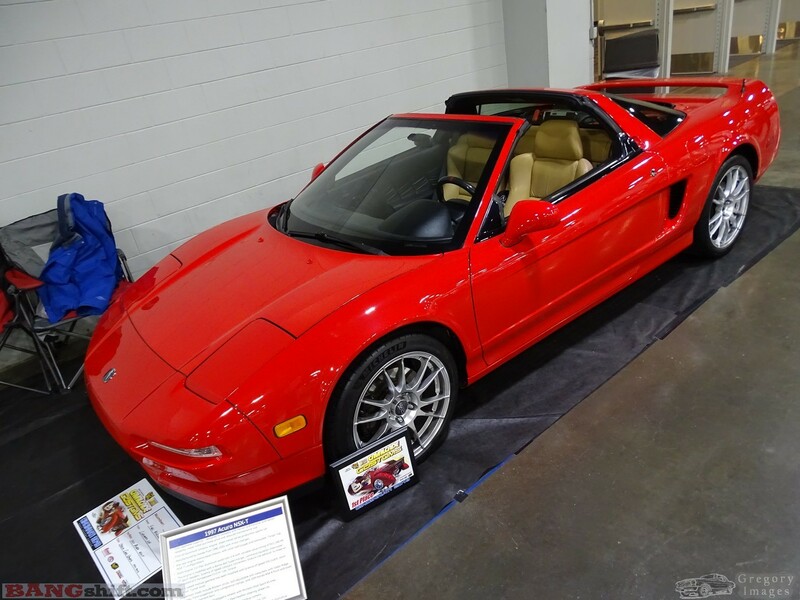 For this event we had one of my son’s friends along for his first ever indoor car show. 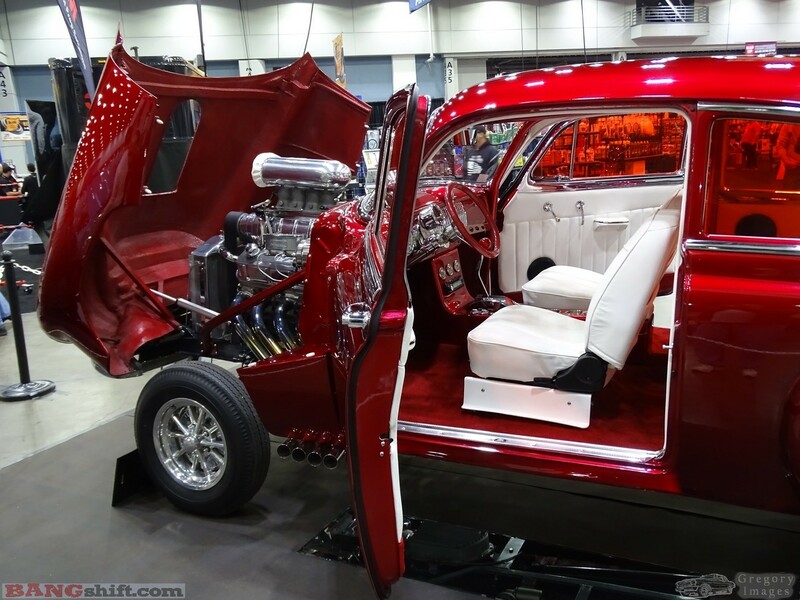 He was duly impressed and especially enjoyed the load out late in the day. 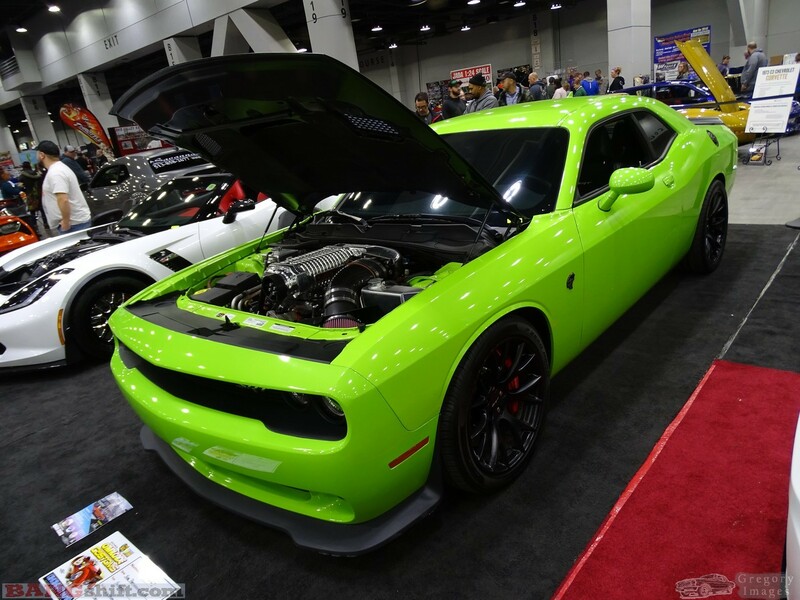 Virtually any car that looks good sitting still is even better moving under its own power. 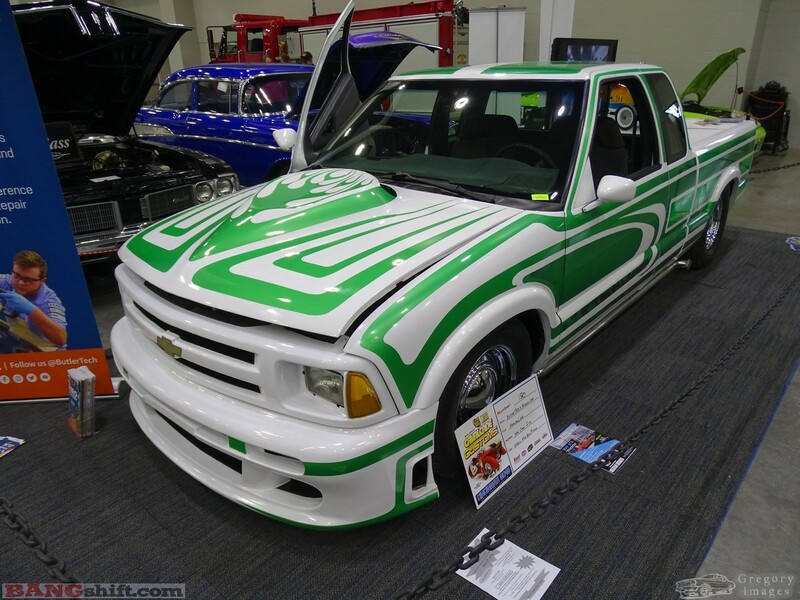 This first gallery covers vehicles on show carpet. 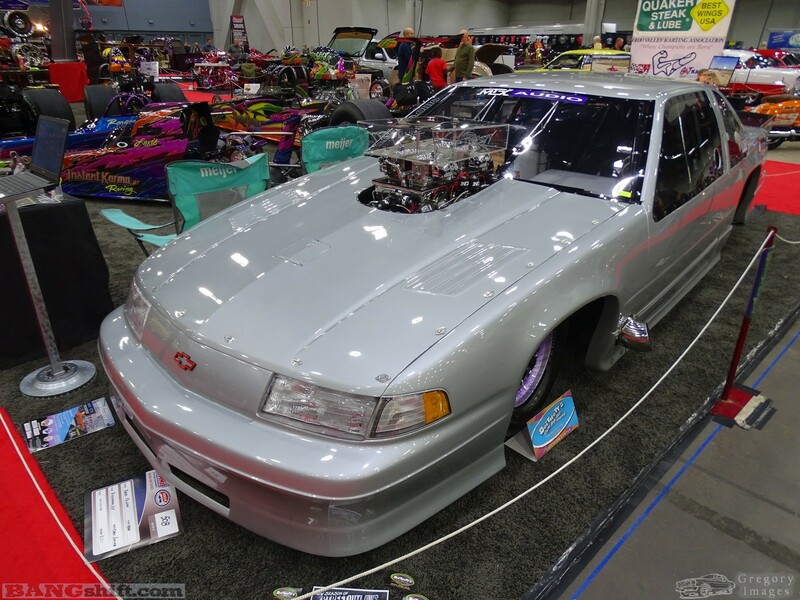 Certainly some of these have not seen much street time in their current configuration, but many are ran often and hard yet look flawless. 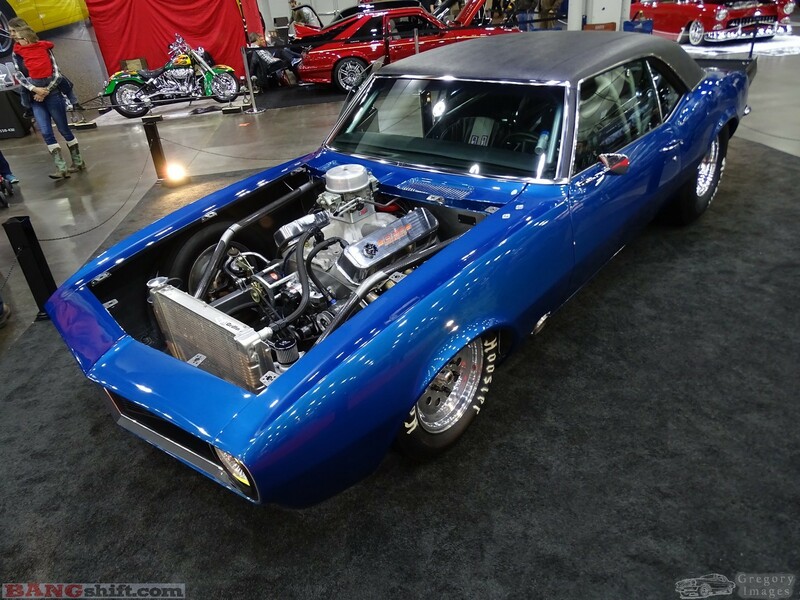 It takes some serious dedication to get and keep something this nice. 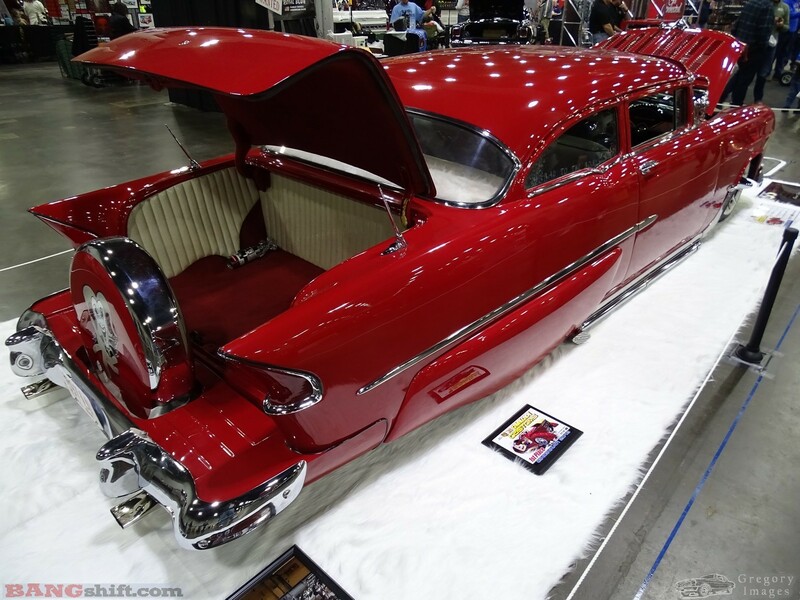 I tried it with one of my cars in the past and it proved to be more work than I wanted to keep doing. 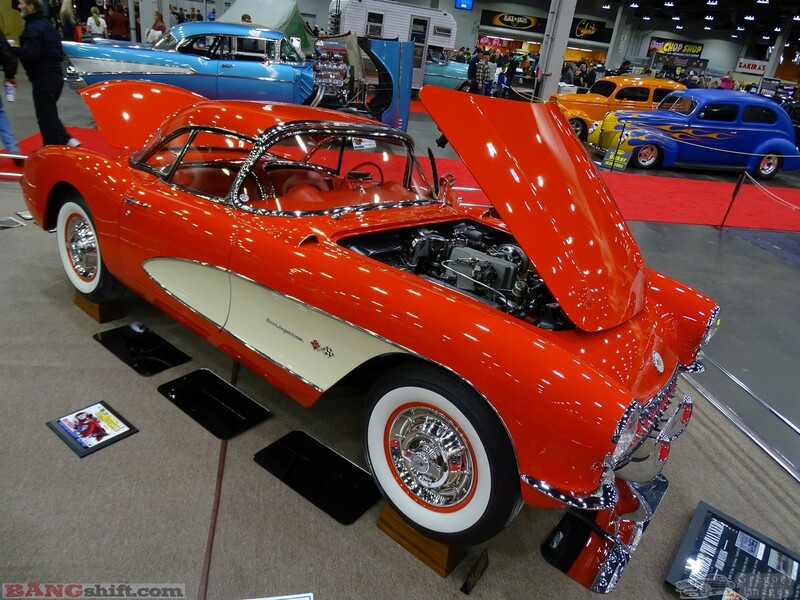 The first car I’ll point out is the stunning, bright red ’57 Corvette. 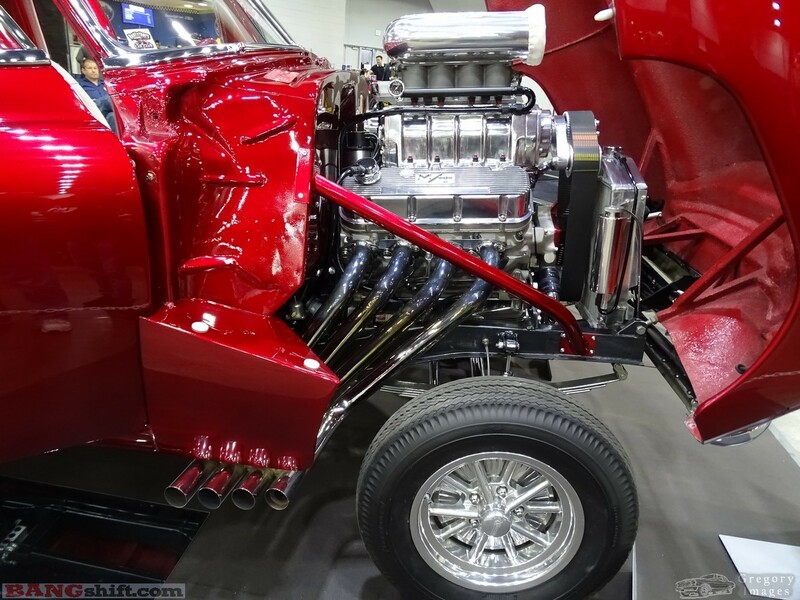 This is the famous ‘Hayseed’ Vette that tore up the tracks and record books in the Northeast. 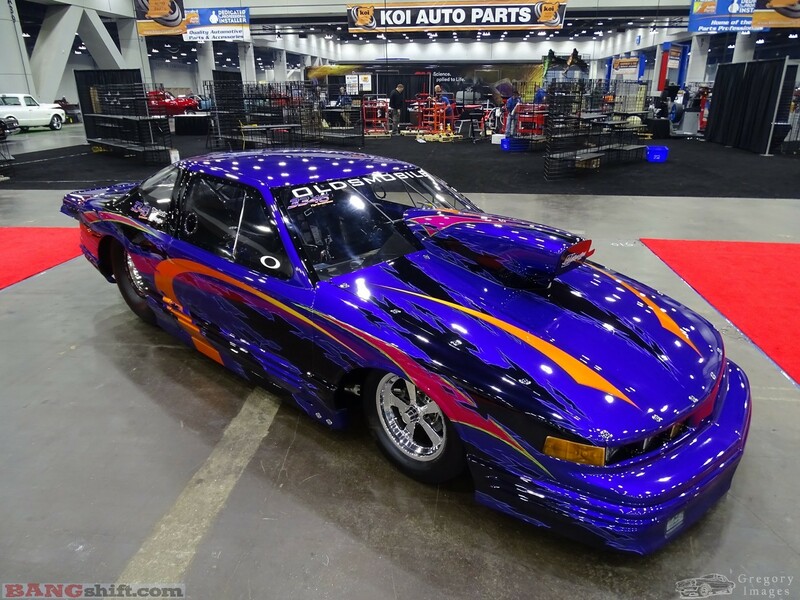 It’s been returned to concurs condition and is racking up more wins. 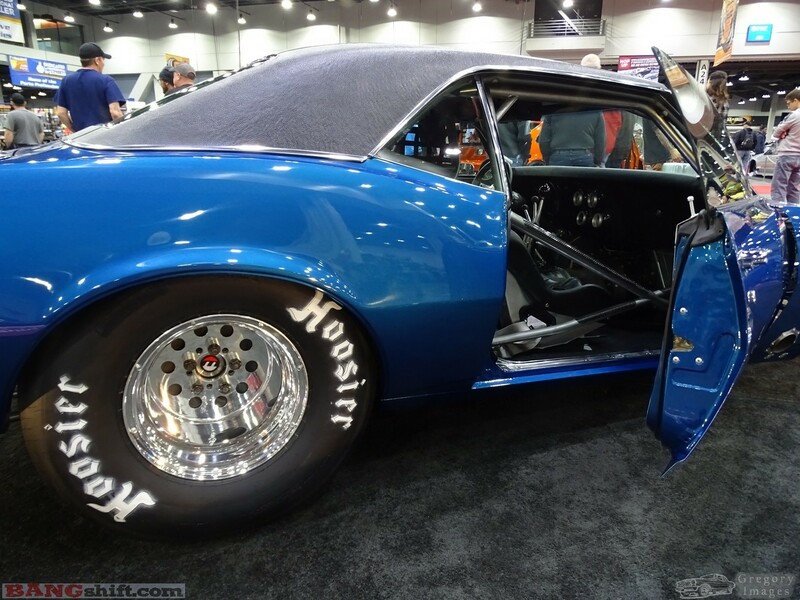 I was also enamored with the brilliant blue, big tire ’68 Camaro sporting three pedals and four shift levers. 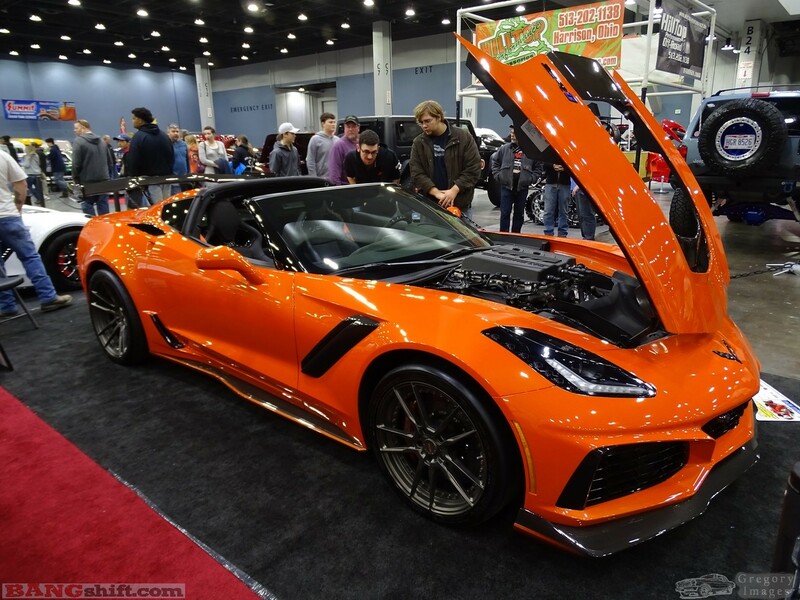 I’m not much for new stuff, but I would like to see this 2019 Sebring orange ZR1 in the daylight. 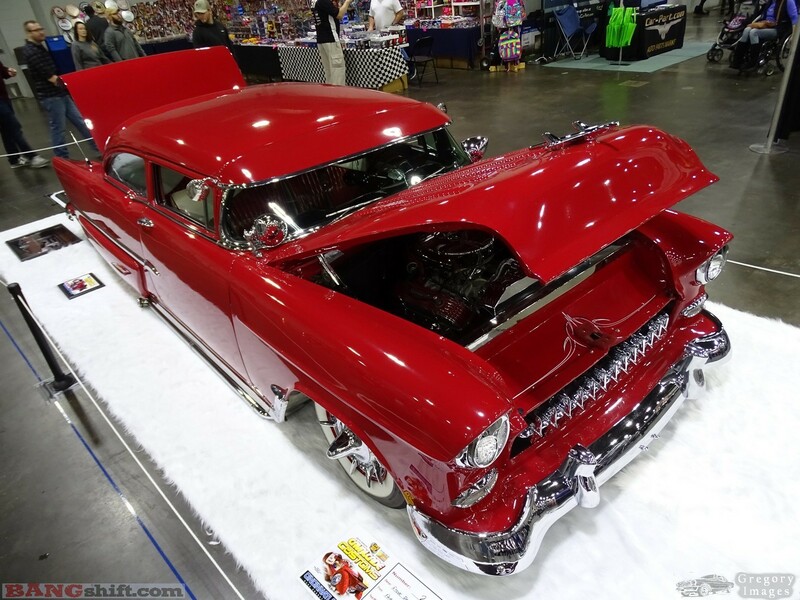 The mile-deep-maroon straight-axle Chevy shoebox was dazzling. 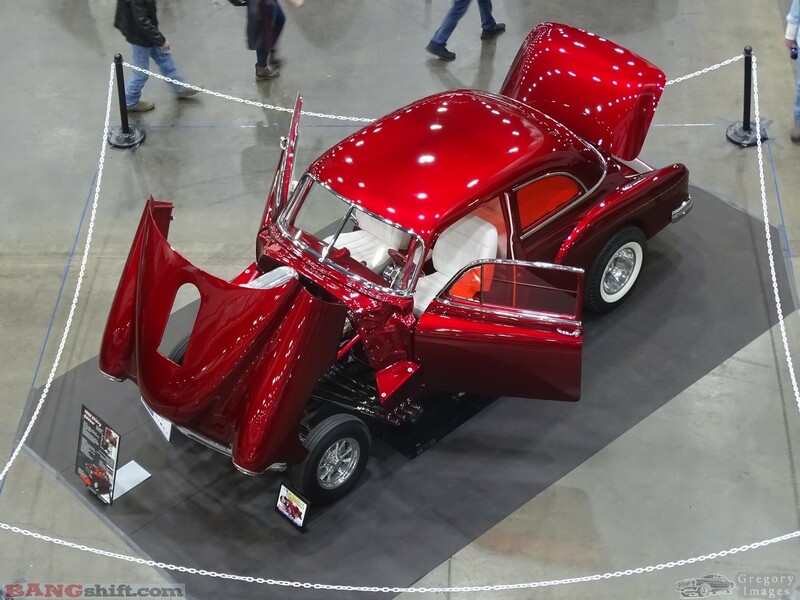 Every detail of this thing popped and we’re told it is driven in nice weather. 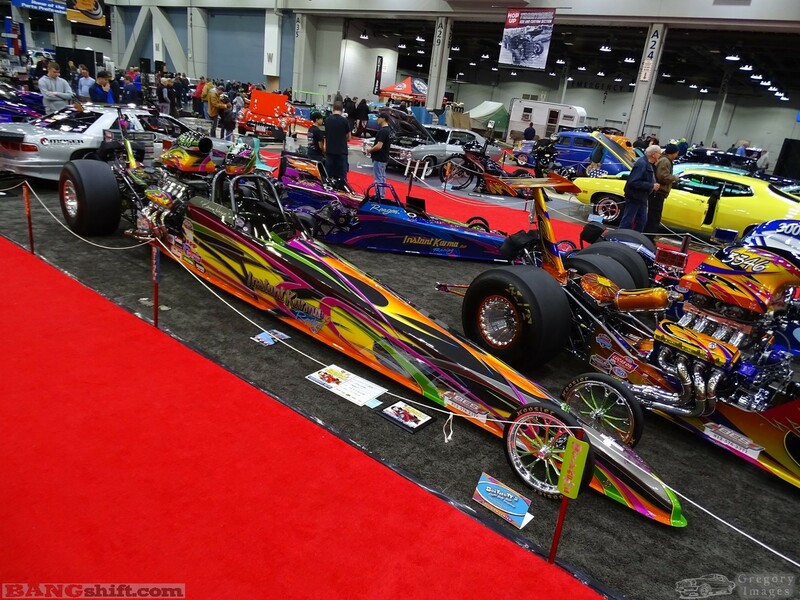 I wouldn’t go far without ear protection. 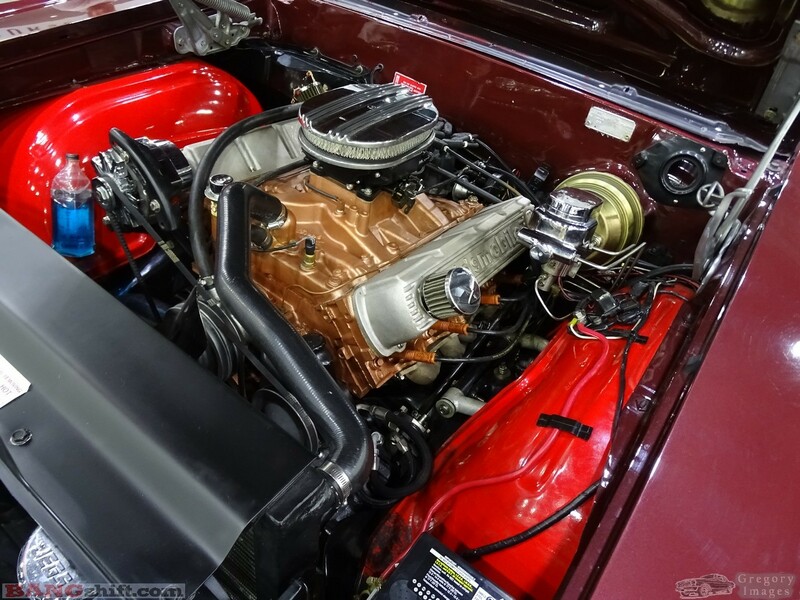 That burgundy Olds ‘vert was detailed nicely and has a lot of pro-touring cues along with EFI’d true Olds power. 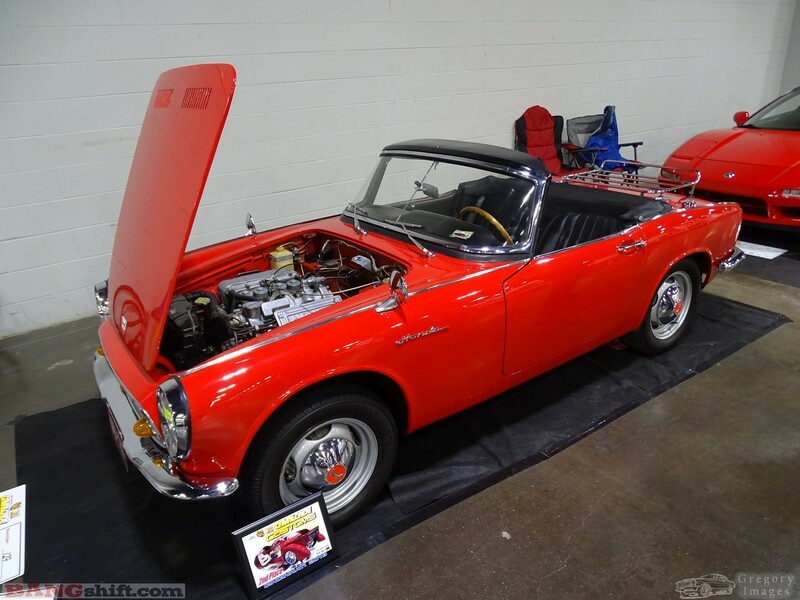 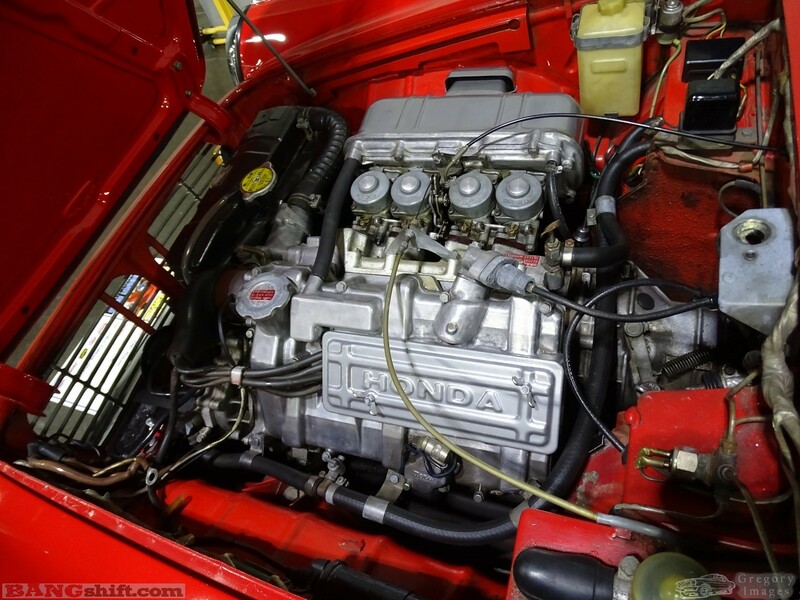 This 1966 Honda S600 roadster is the only one I have ever seen and it looks like a blast to drive. 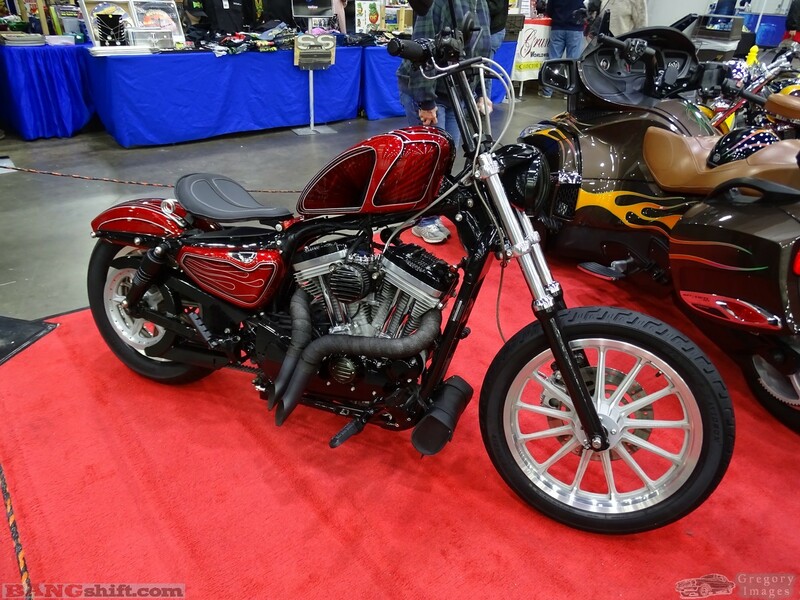 Kind of a tall go-kart with what appears to be a de-tuned motorcycle engine complete with chain drive. 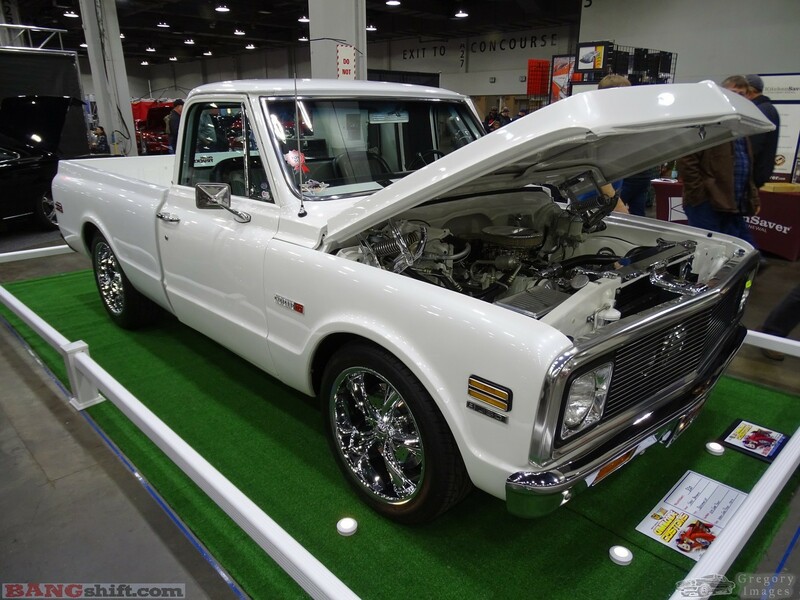 It might actually fit in the bed of a LWB pickup with the tailgate down. 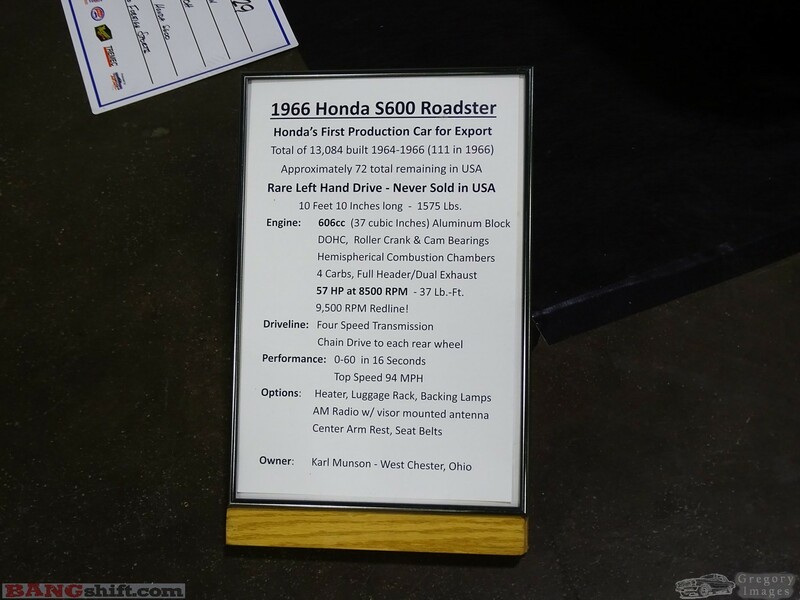 Pretty small. 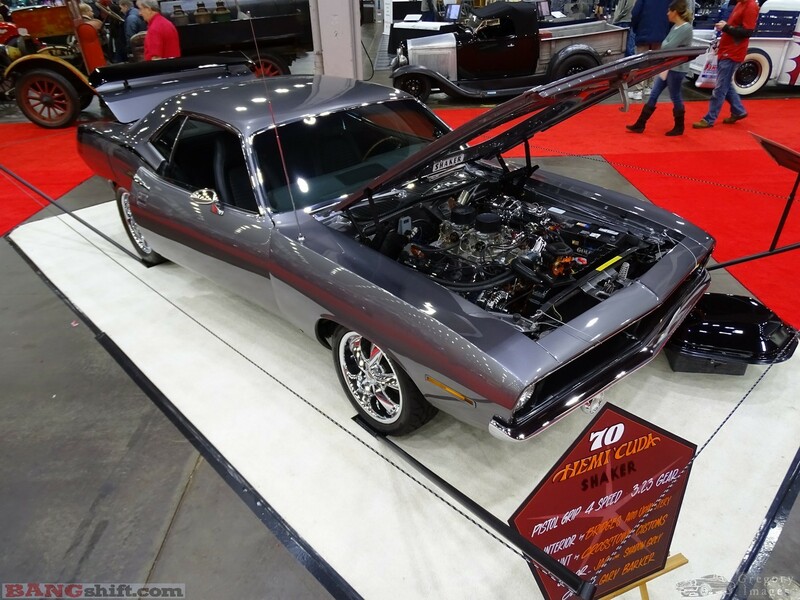 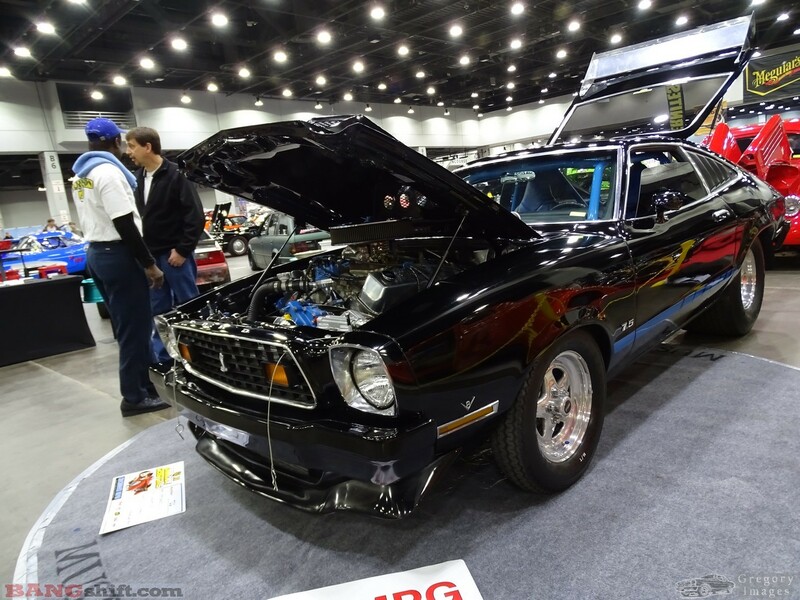 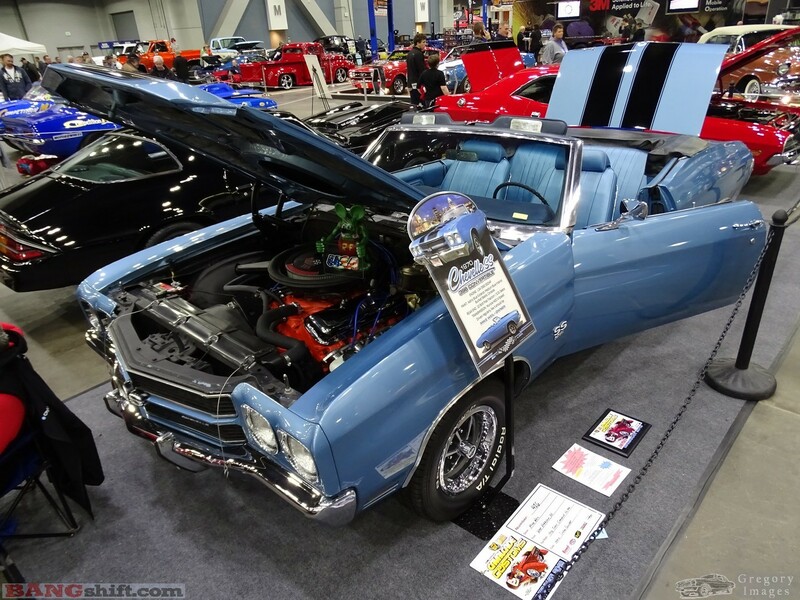 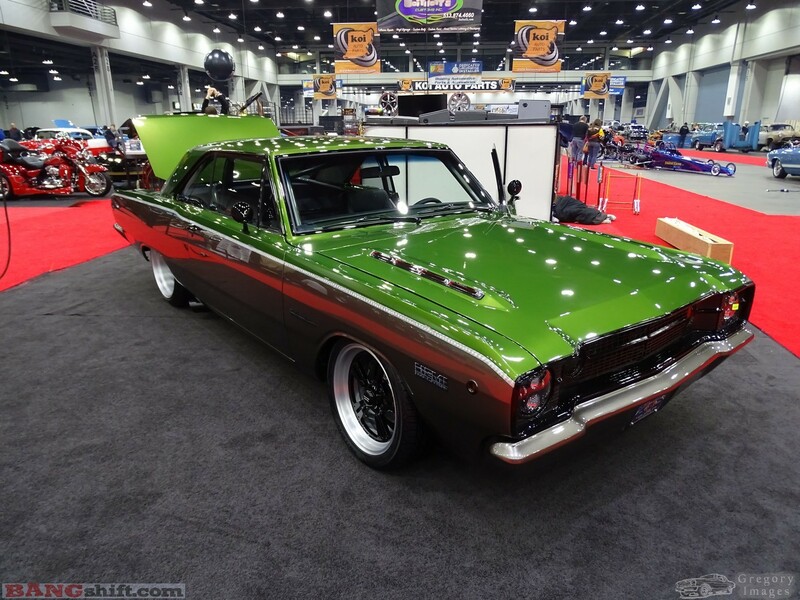 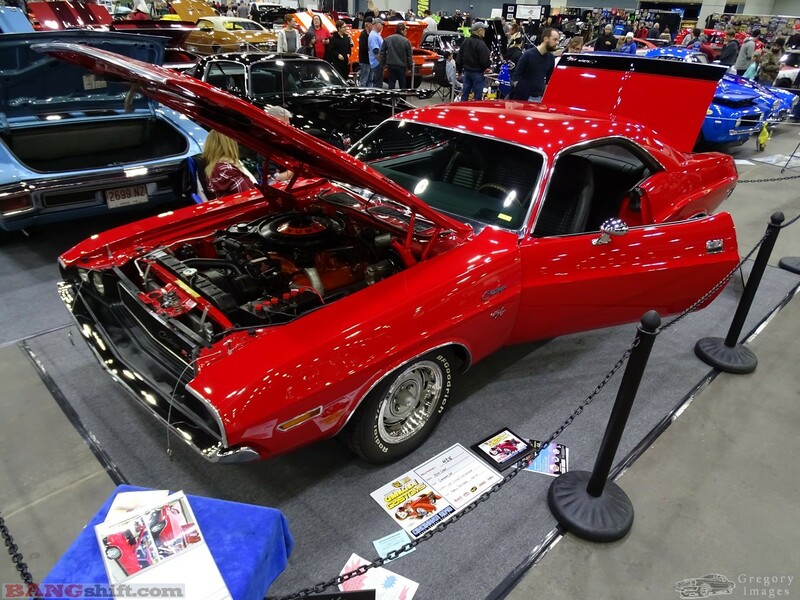 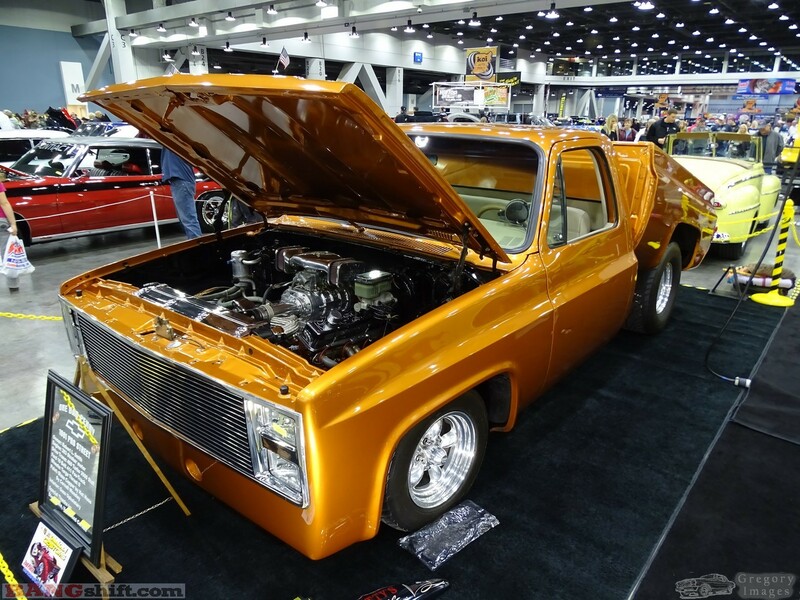 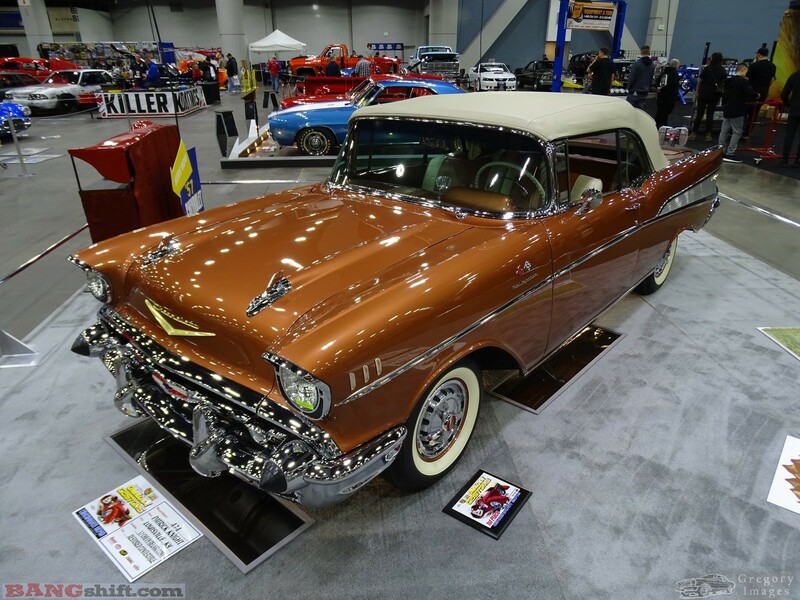 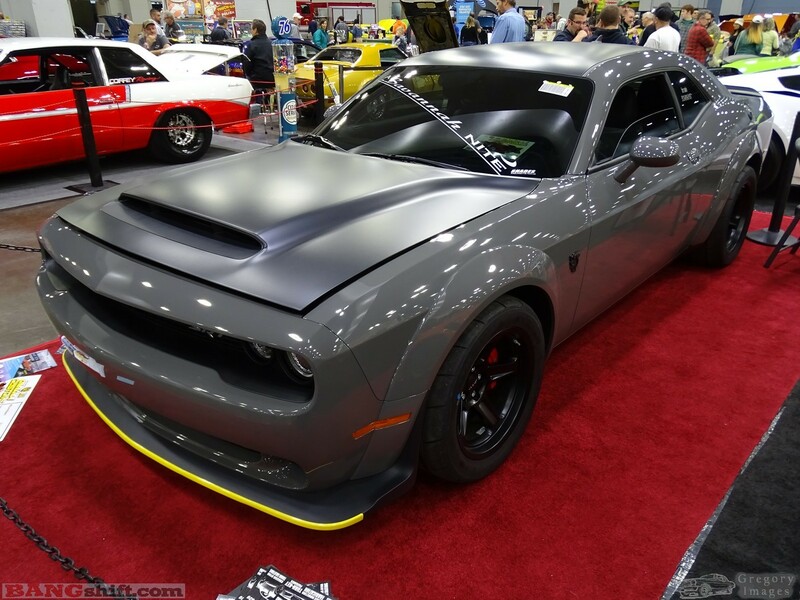 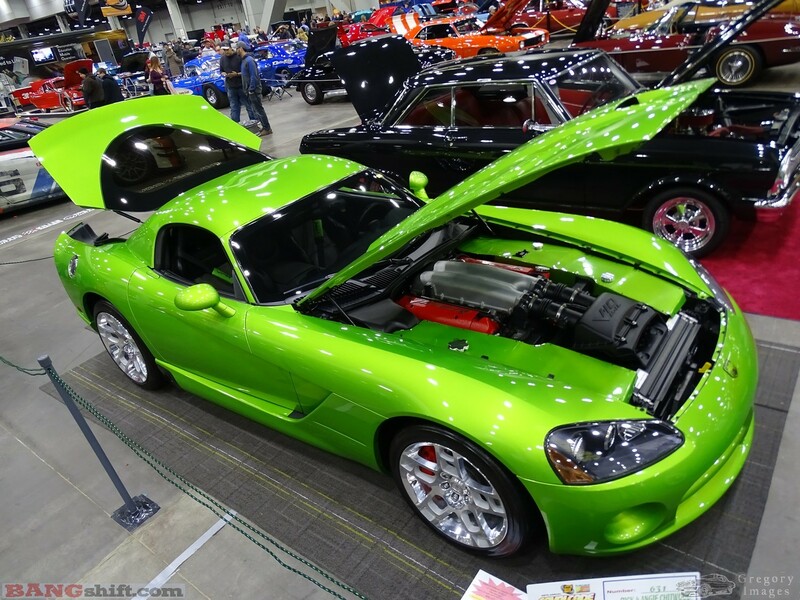 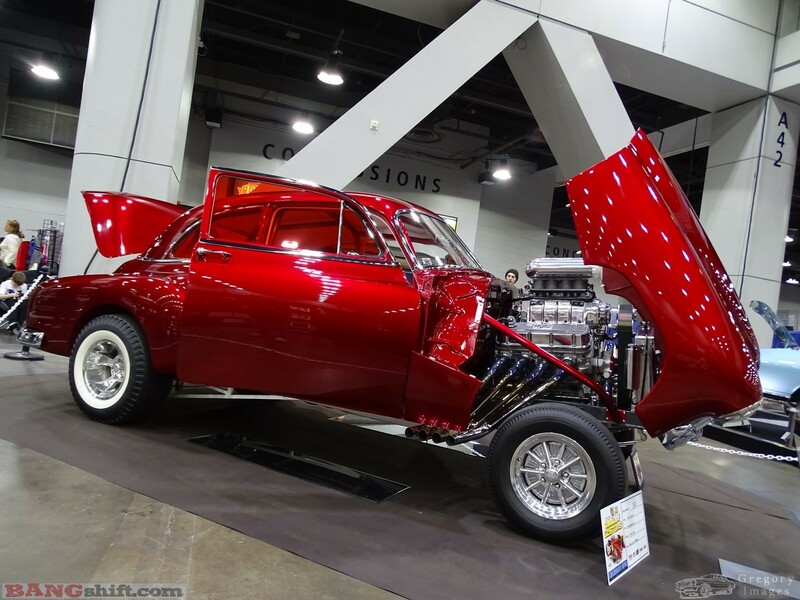 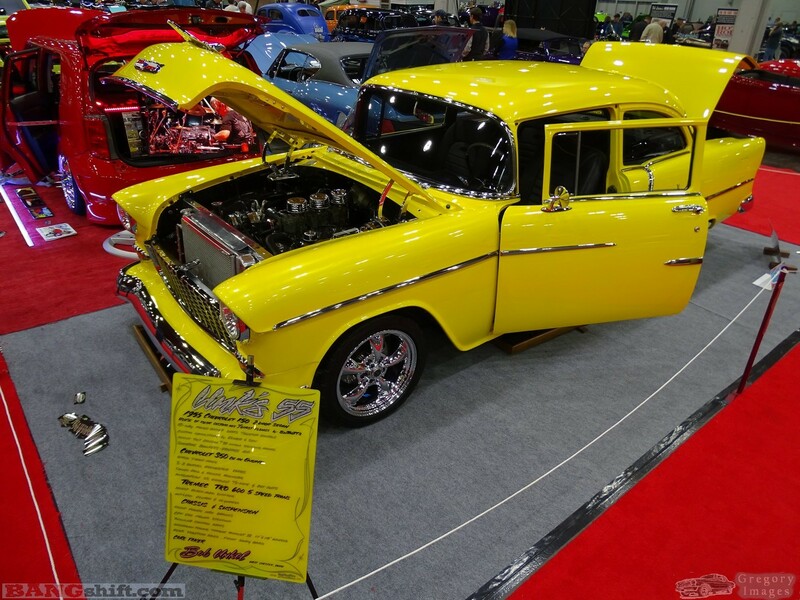 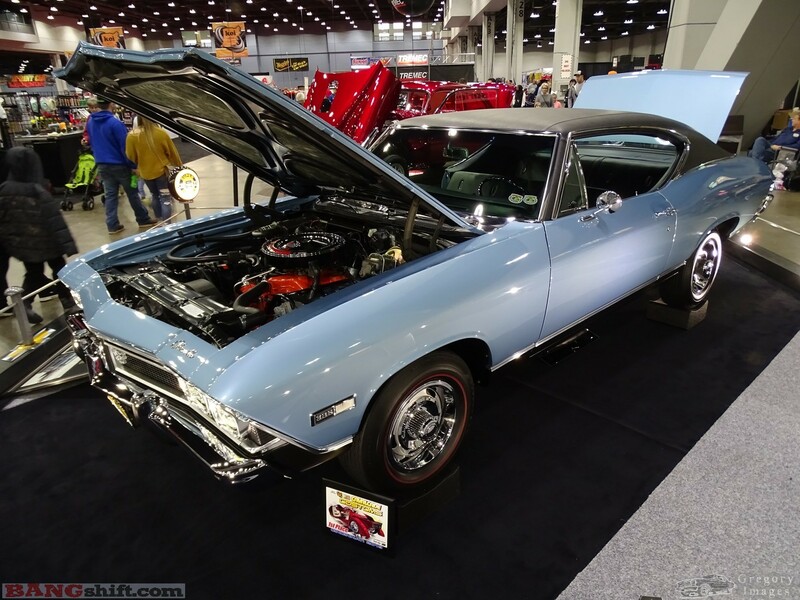 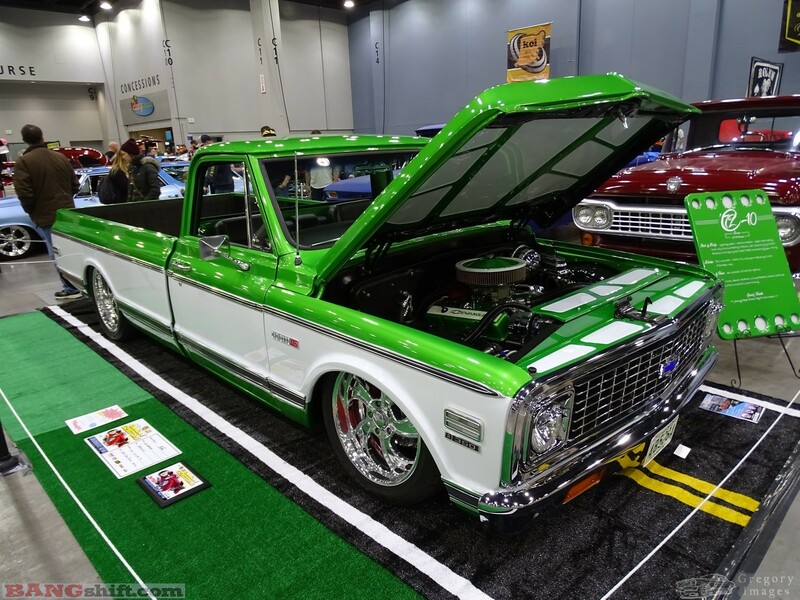 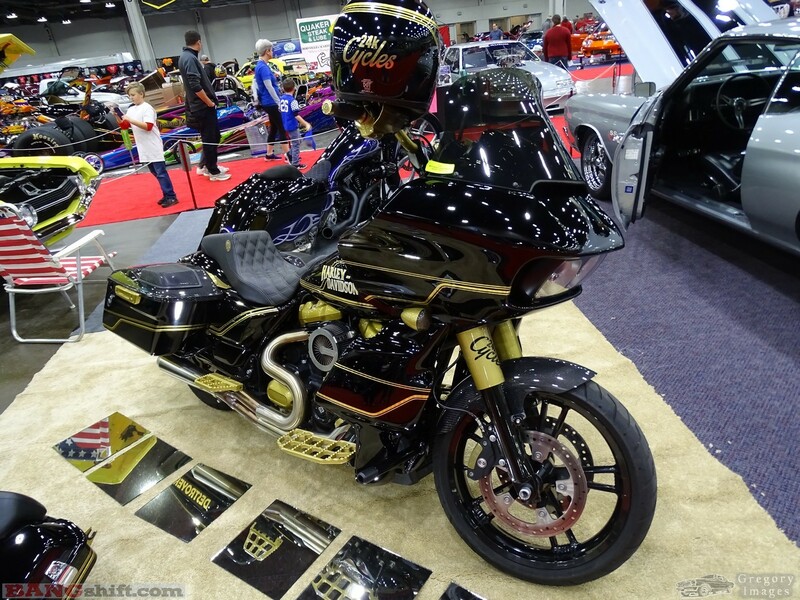 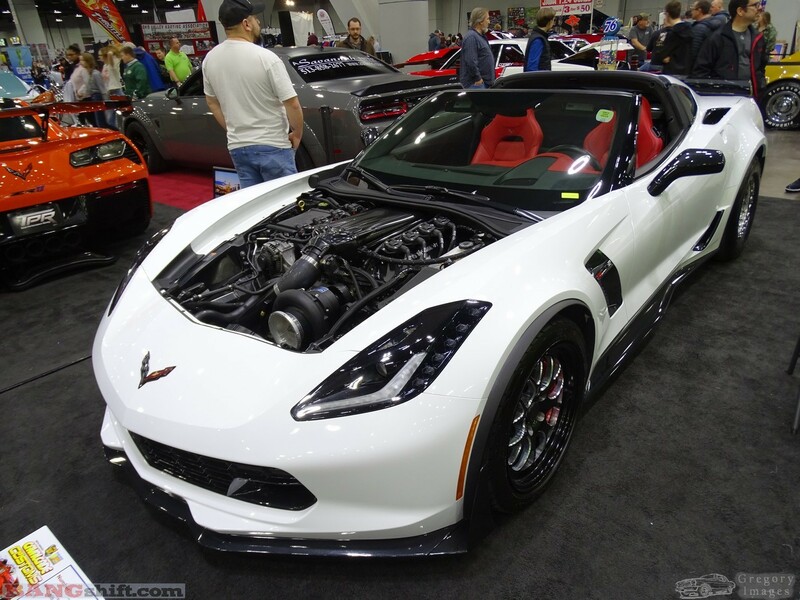 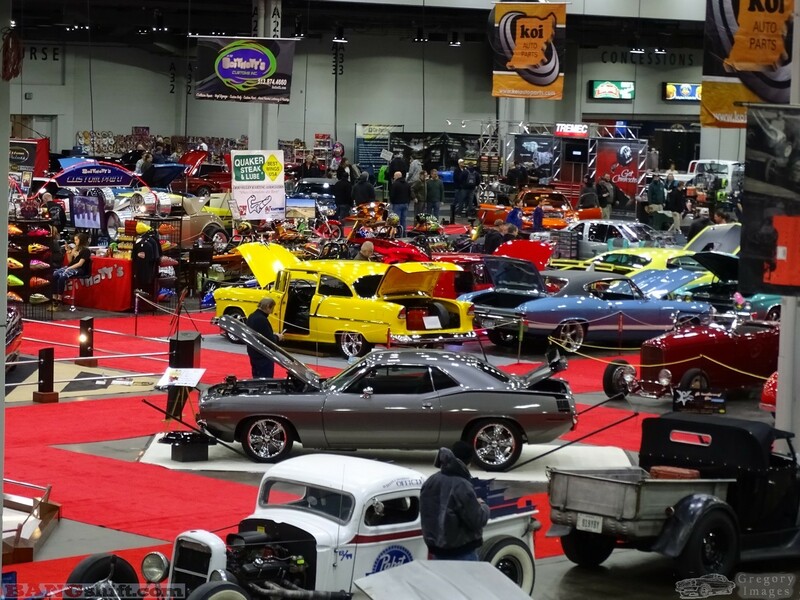 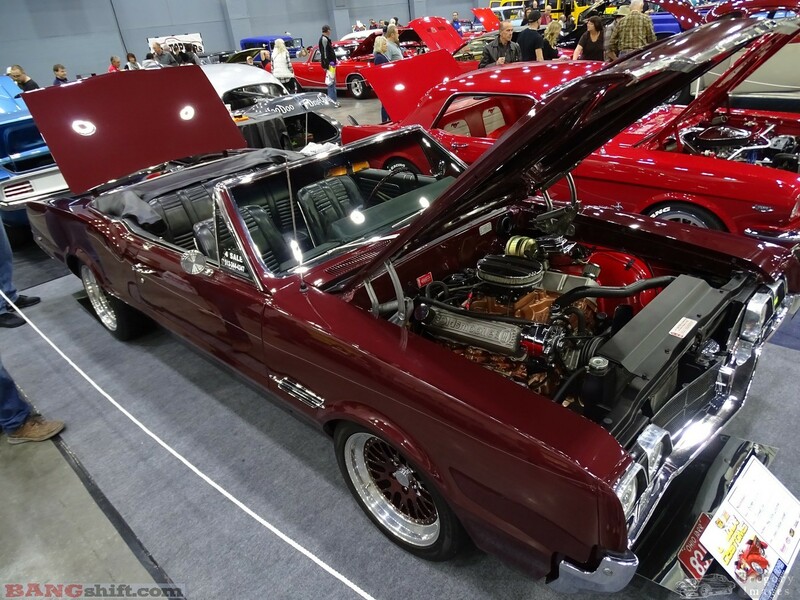 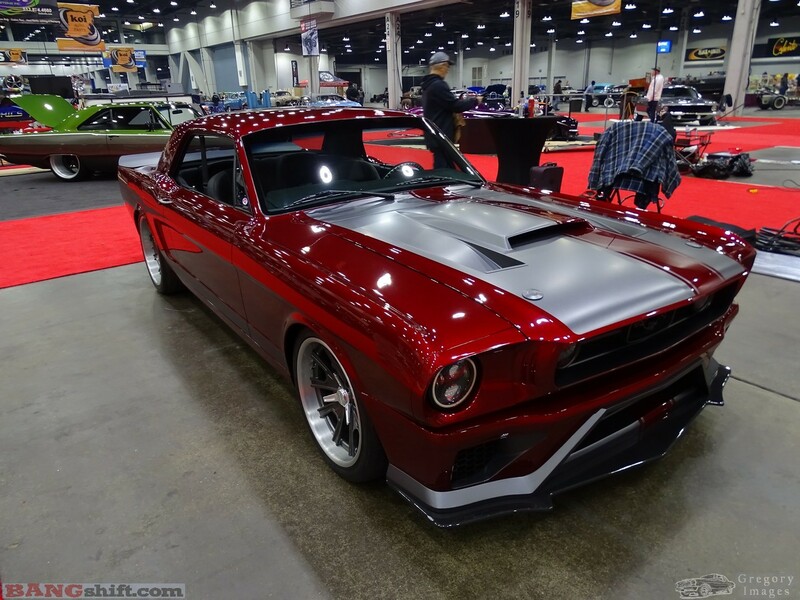 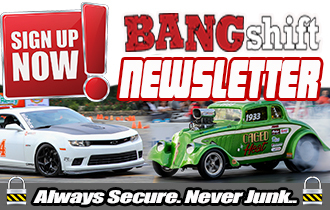 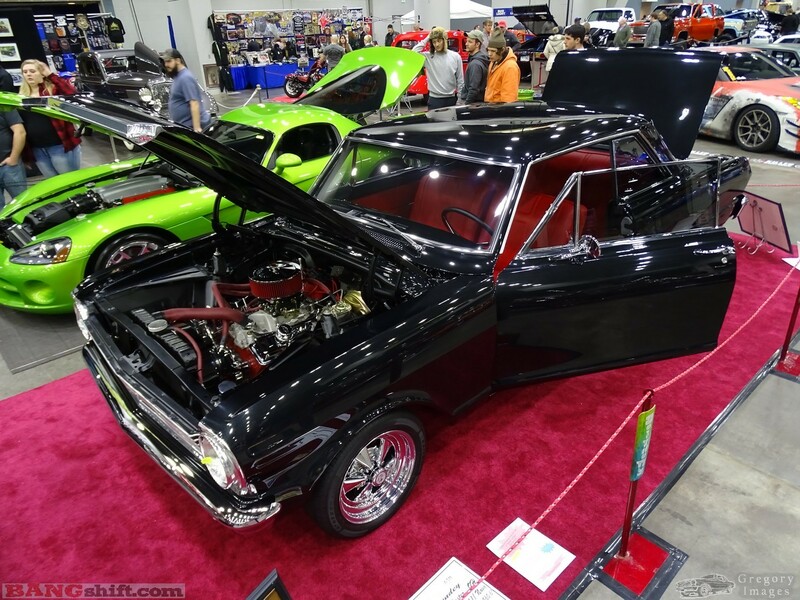 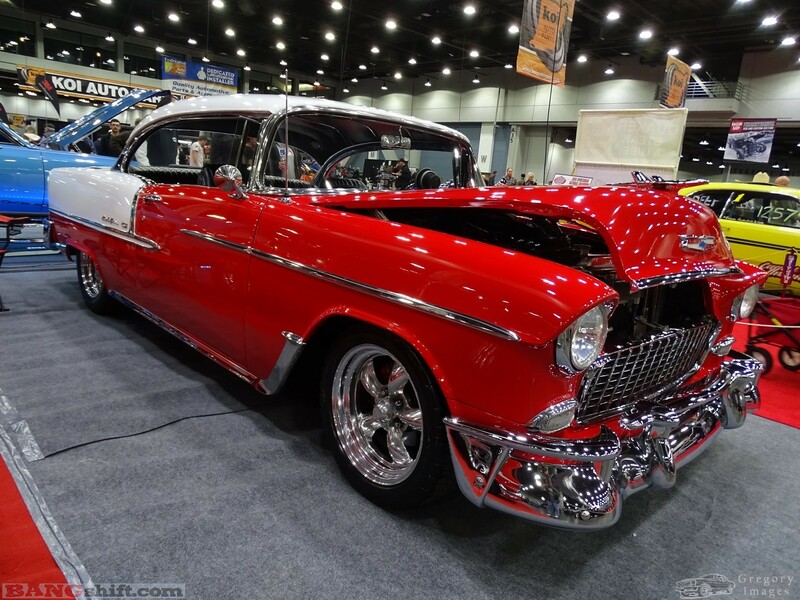 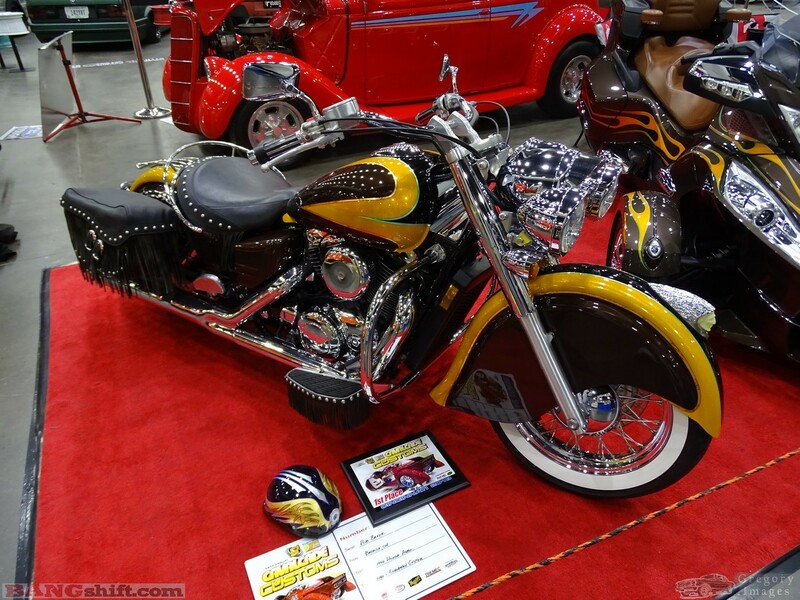 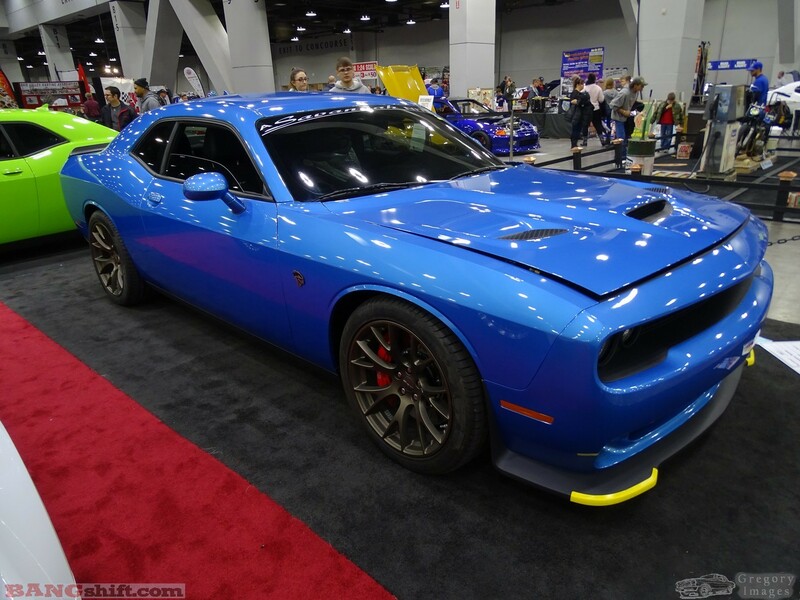 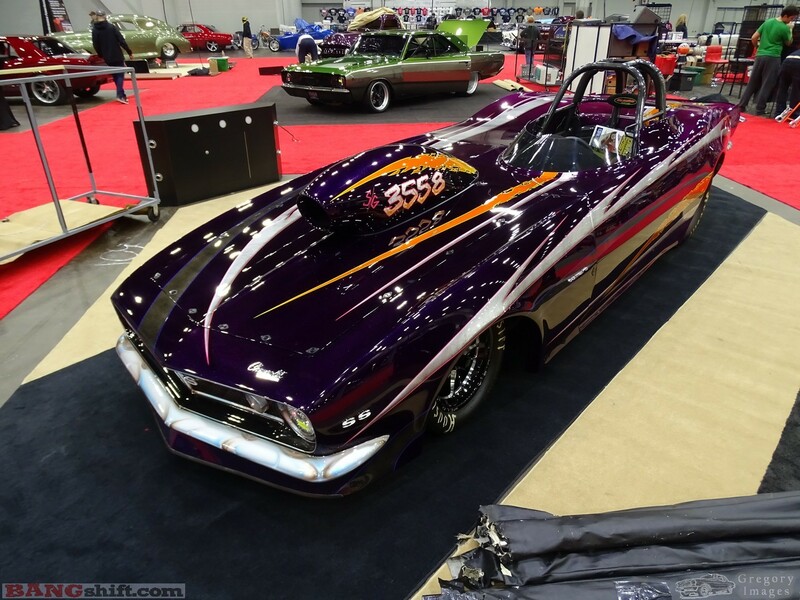 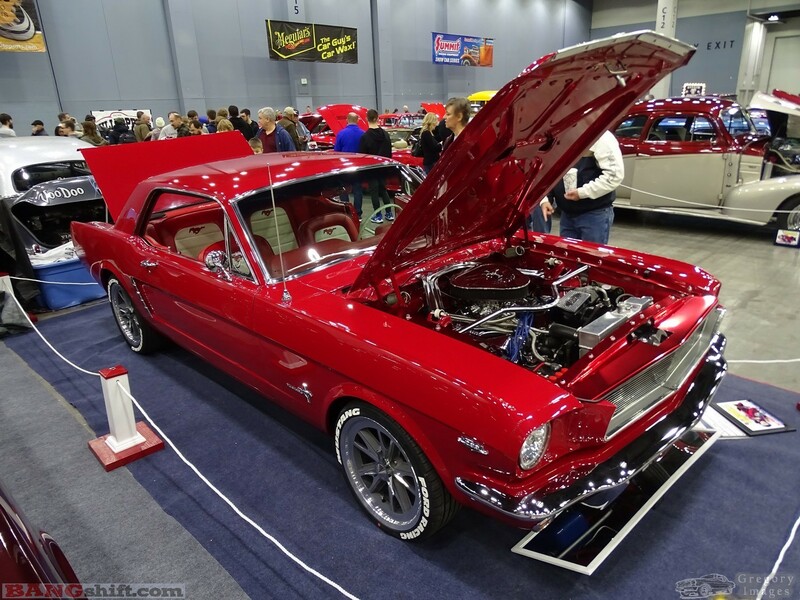 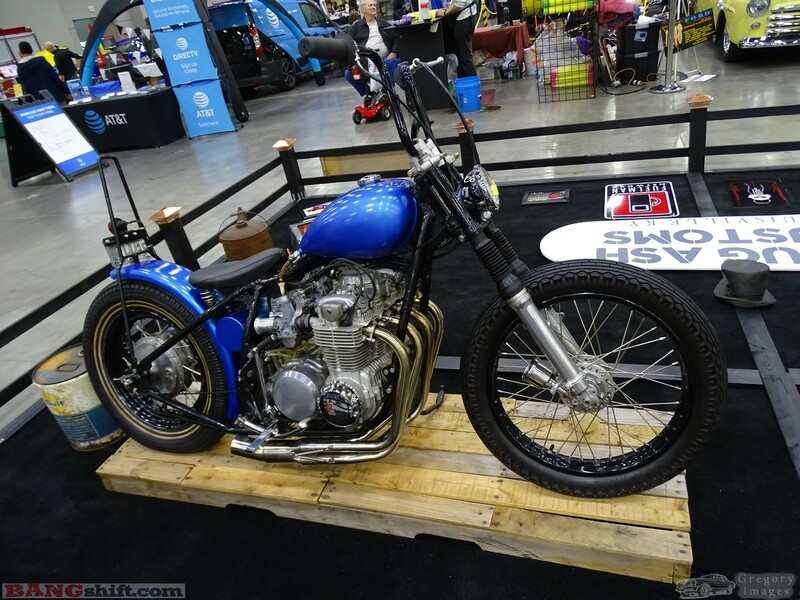 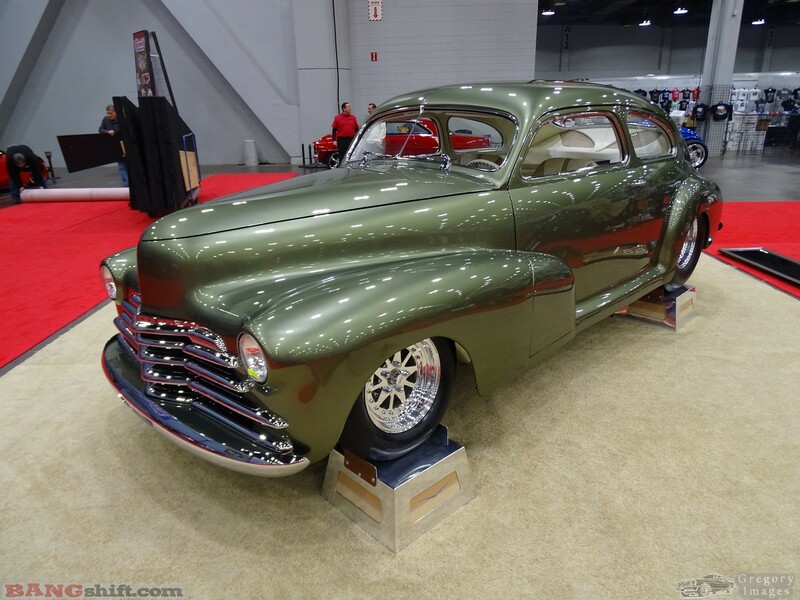 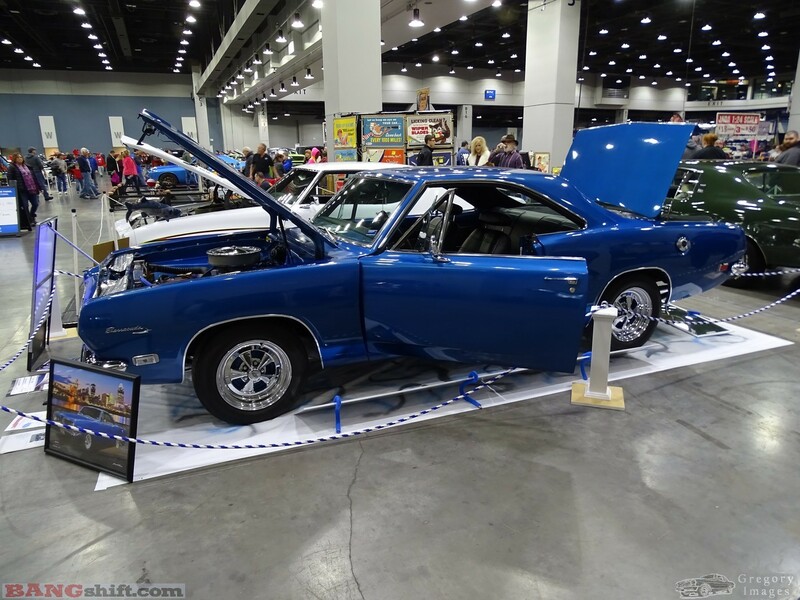 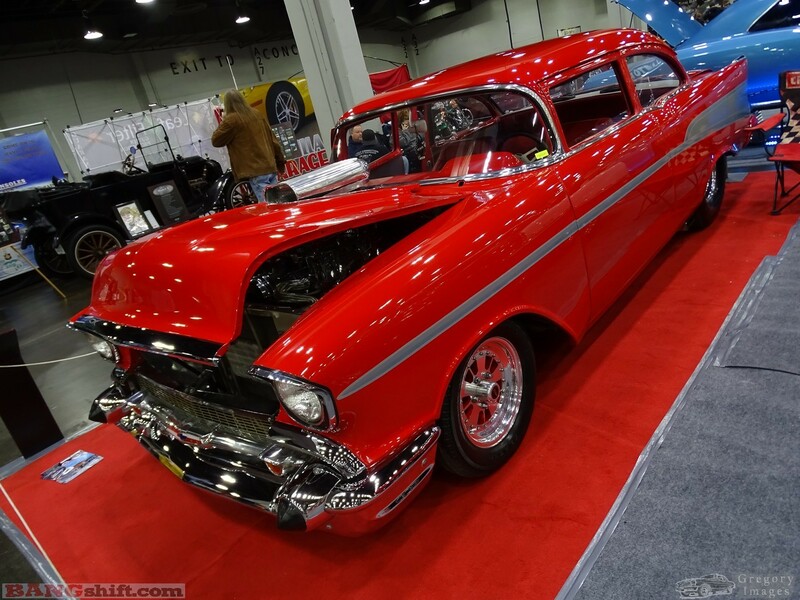 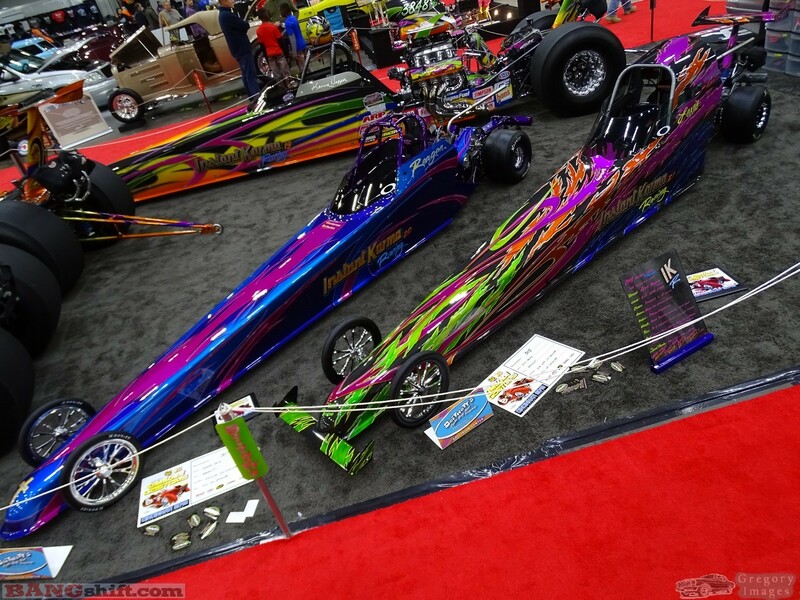 Hope you enjoyed and come back for more coverage of the 2019 Cincinnati Cavalcade of Customs.